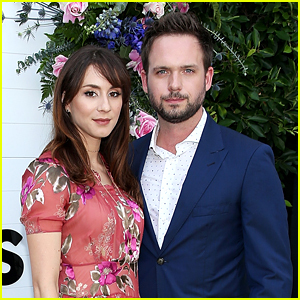 Troian Bellisario Welcomes Baby Girl With Husband Patrick J. Adams | Celebrity Babies, Patrick J. Adams, Troian Bellisario | Just Jared Jr.
Congratulations to Troian Bellisario and husband Patrick J. Adams – they’re new parents! The happily married couple quietly welcomed a baby girl into the world over the weekend, Patrick announced on his Instagram with a sweet pic. 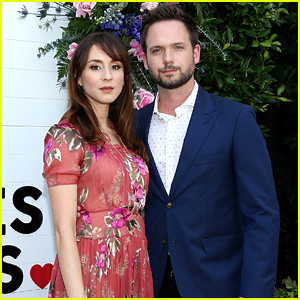 Troian Bellisario Attends Royal Wedding with Husband Patrick J. Adams! 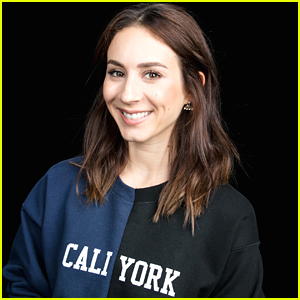 Troian Bellisario Teams Up with Lucy Hale's New Co-Stars for Make March Matter! 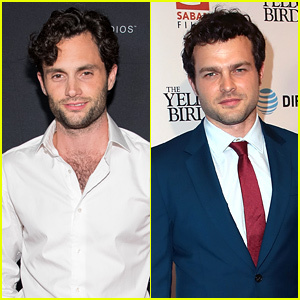 Troian Bellisario Gets Support from Husband Patrick J. Adams at TV Advocacy Awards! 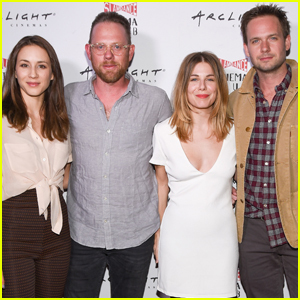 Troian Bellisario & Patrick J. Adams Couple Up For Movie Night! 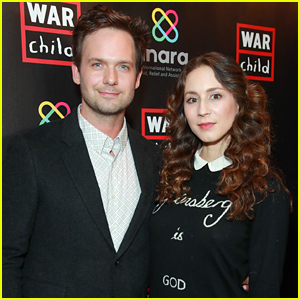 Troian Bellisario & Patrick J. Adams Are Filming a Sci-Fi Film Together!